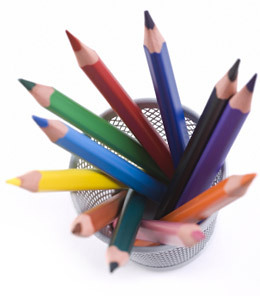 Stationery & Office Supplies: we have a massive range of items, providing everything needed in the modern office. We carry large stocks but even items not in stock can normally be delivered next day. Schoolwear & Uniforms: visit our shop for all school uniforms, badges, sportswear, in fact everything needed for children at school. Embroidered Workwear: improve your image and build team spirit by issuing customised workwear to your team. We can provide a wide range of garments, individually customised in very large and very small quantities. Promotional Items: Make sure your customers and prospects think of you first by offering customised promotional items. Our range is wide including pens, T-shirts, mugs, notepads, in fact the choice is almost endless.